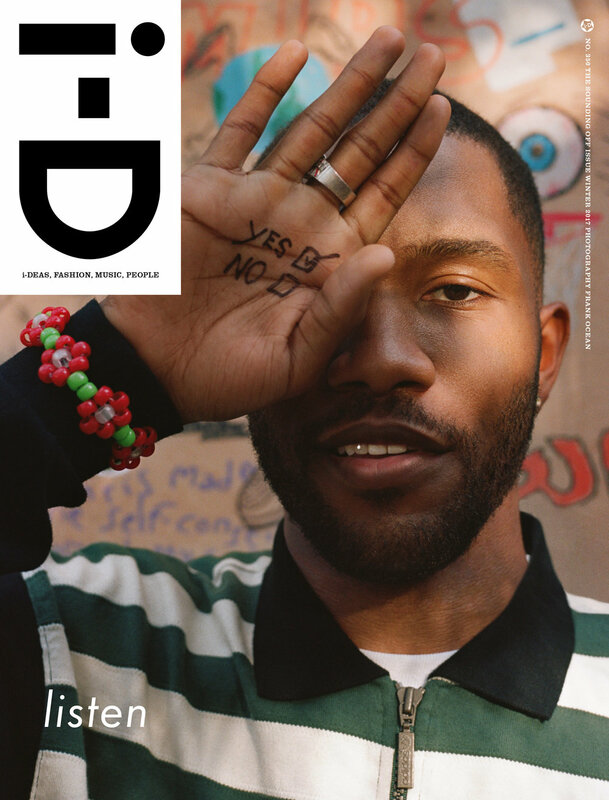 Frank has found himself on the cover of i-D Magazine #350: The Sounding Off Issue. 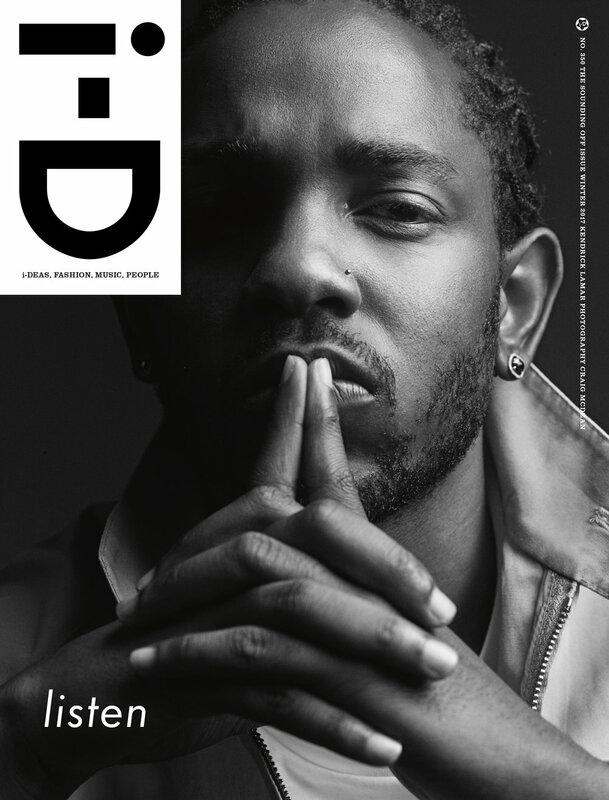 Two variants have been printed with Frank's face while another features Kendrick Lamar. 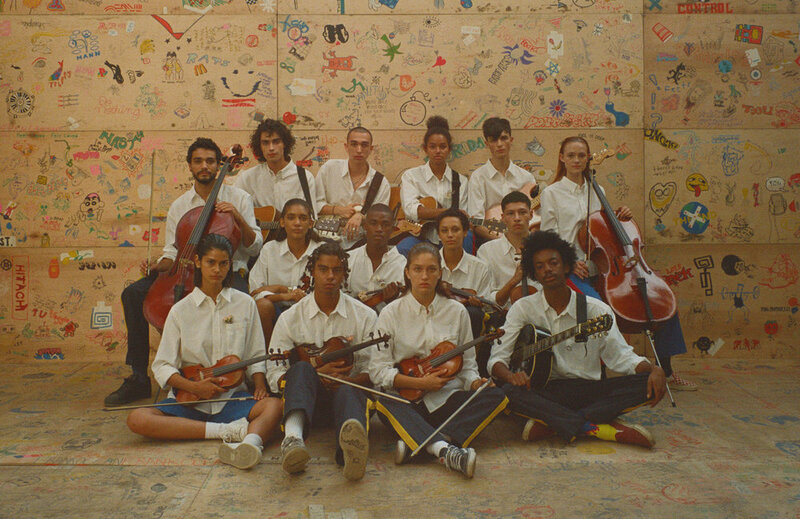 Over the course of a six-year solo career, Frank Ocean has initiated compelling conversations around creativity, sexuality and identity. 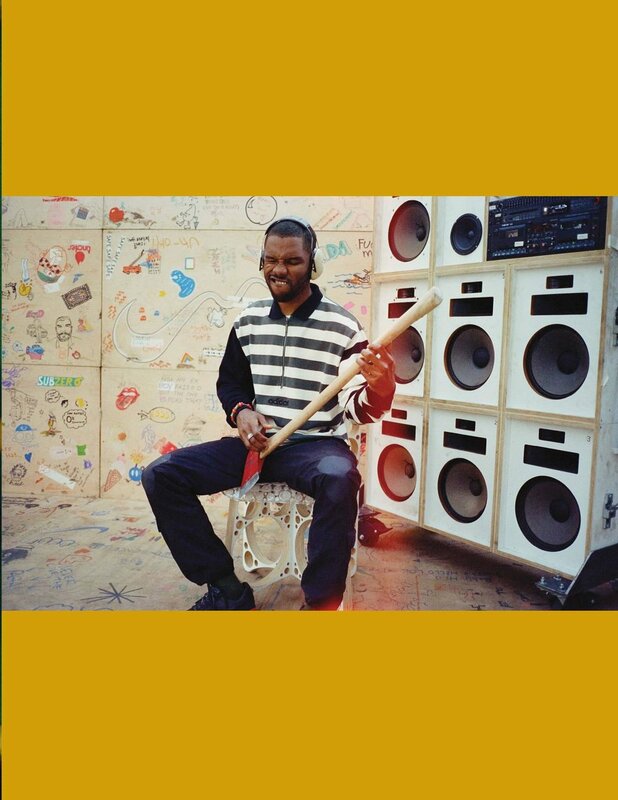 Through two standalone long-players — Nostalgia, Ultra and Channel Orange — and 2016's exceptional double-header of Blonde and Endless, Frank has openly excavated his journey from boy to man with increasingly peerless musical depth, charting the shift from precociousness to perception. His lyrical life is seasoned by his emotional honesty, the wavelength of his artistry tuned at a precise frequency of personal transparency. It's this that has made him the most compelling of musical stars. 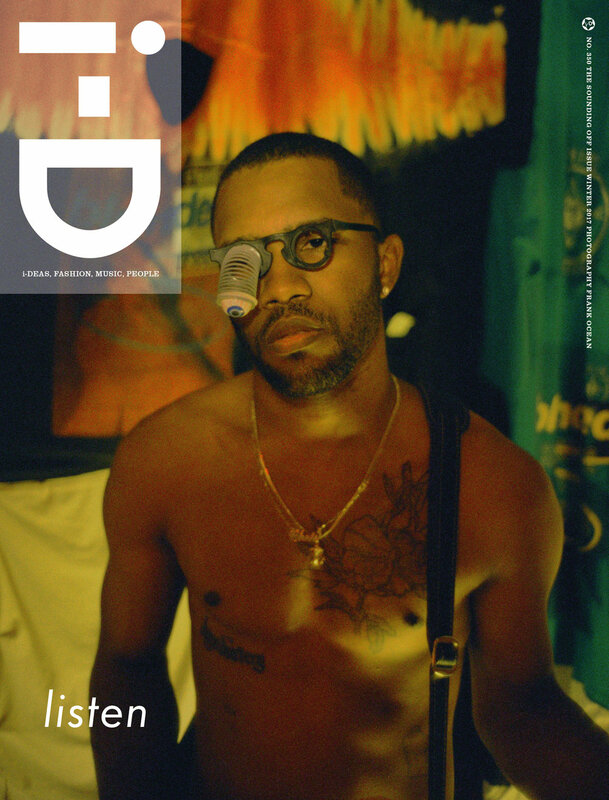 A polymath as much as a visionary, Frank expanded the idea of Blonde to include a visual counterpart, Endless, and the highly covetable magazine Boys Don't Cry. In 2017, Frank spent the summer on tour, enthralling audiences around Europe and the US with a paradoxically intimate festival show. 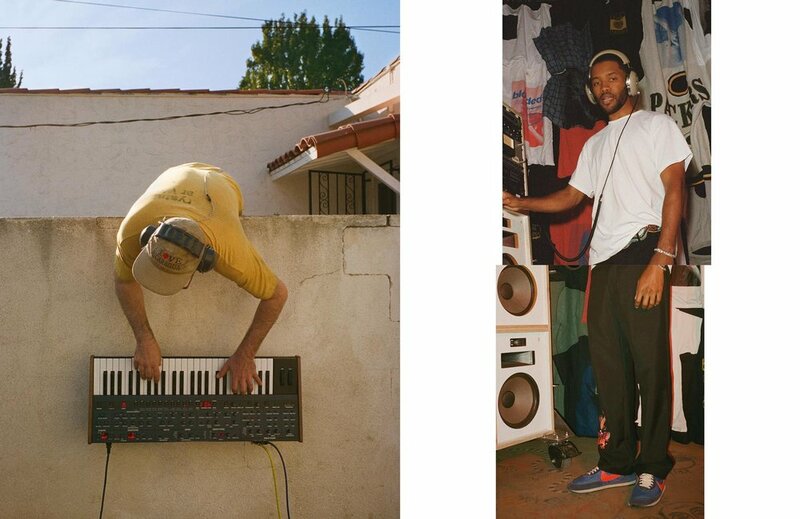 For i-D, Frank has created a visual document that makes imaginative sense of his magical summer festival season. The 32-page shoot is filled with an effusive warmth and redolent energy particular to both Frank and LA, where he shot the series. Paying homage to the team who help realise his creative dreams, these pages are about creativity and collaboration and the power of saying yes.